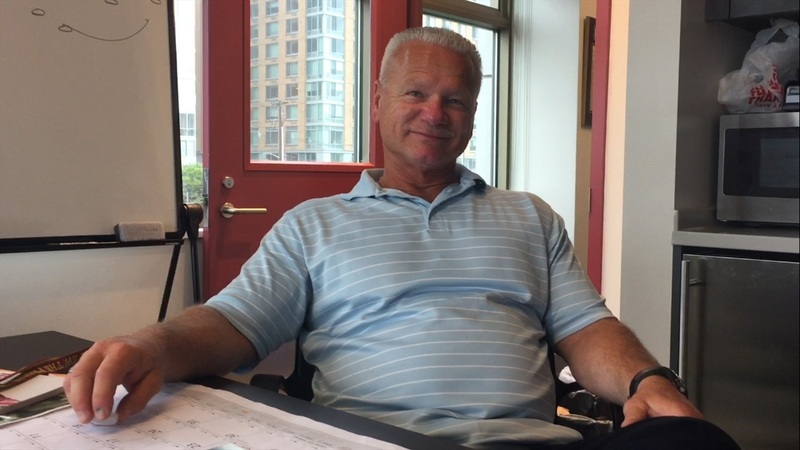 With four players on Notre Dame’s current roster, St. Peter’s Prep head coach Rich Hansen is as invested in the Irish’s success as any high school coach in America. 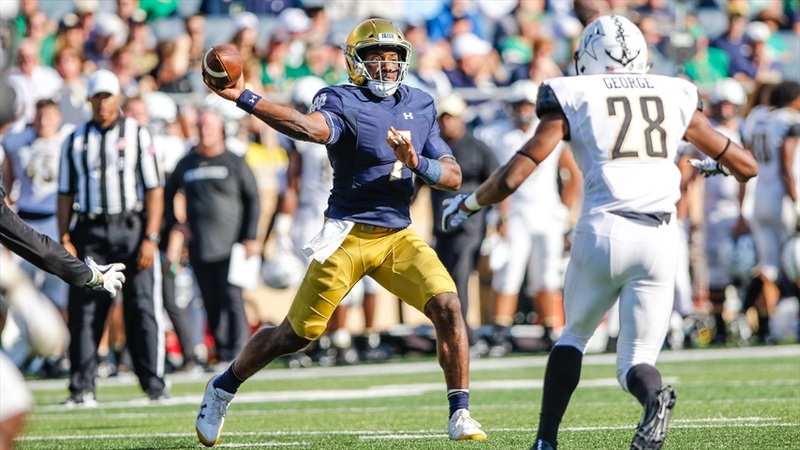 The New Jersey coaching legend sent a trio of defensive players to South Bend earlier this year in freshmen Shayne Simon, Jayson Ademilola and Justin Ademilola, but Brandon Wimbush has received the most attention this season. The senior quarterback began the year as the starter before being benched after three games. But Wimbush never pouted or forced any division within the locker room. With his replacement, Ian Book, sidelined, Wimbush started Senior Day and helped lead the Irish to a victory over Florida State in addition to a smattering of other playing time throughout. “This is the thing that has to be crystal clear to people,” Hansen says. “Brandon Wimbush loves the University of Notre Dame. He loves the football program, he loves his teammates, he loves being there. “It’s him as a person and it’s how he’s approached athletics and how he’s approached his role as a premier athlete,” says Hansen. “I’ve been in those situations with him when he’s come to me with genuine concern about a player or a situation. He’s just a good guy. He understands what being a leader really means. The new redshirt rule has given all three youngsters the opportunity to see the field as freshmen with Jayson Ademilola a part of the defensive line rotation while Justin and Simon have shown flashes during their appearances. Hansen had the chance to get out to South Bend for the Senior Day home game against the Seminoles to see his guys. 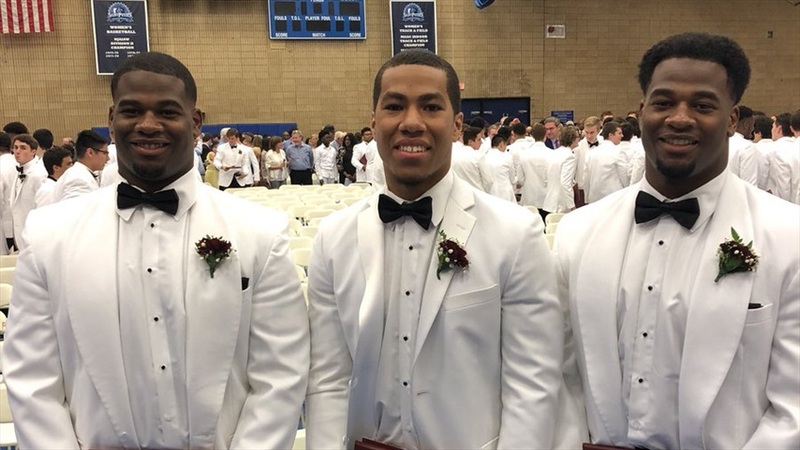 Hansen’s feelings make it more likely that the natural pipeline between the schools will continue, especially with Notre Dame already recruiting multiple underclassmen at St. Peter’s Prep, including 2020 linebacker Cody Simon‍ and 2021 defensive lineman George Rooks‍.